This is a much more heavy duty Light Stand and Boom Arm than our standard Boom Light to enable to it to support a full Kuhl Lite 120 Head and Four TrumpetTop Bulbs. 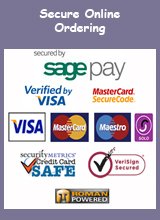 It is ideal for providing additional light from above or behind. 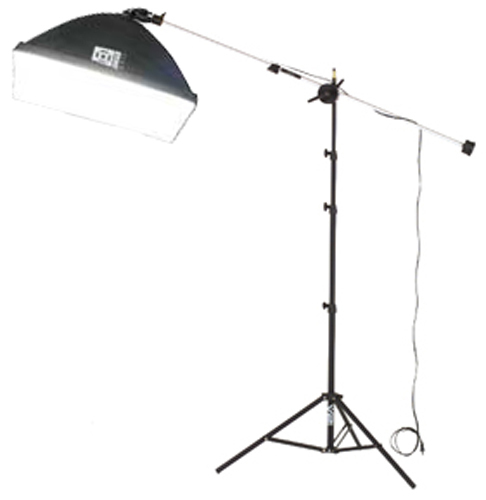 This Kuhl Lite Boom Light is also available with Two Kuhl Lite 120 Lights - the Three Kuhl Lite Boom Set which is ideal for use as Full Studio Lighting for all large products, such as large furniture, clothing, pictures and paintings etc, and for portraits and video work.